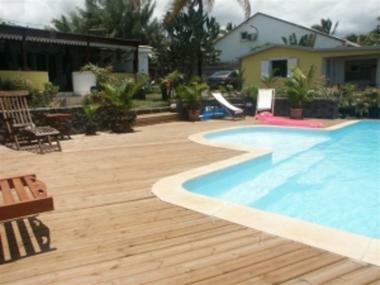 Le Dalon Plage offers Gay Friendly-labelled B&B accommodation. 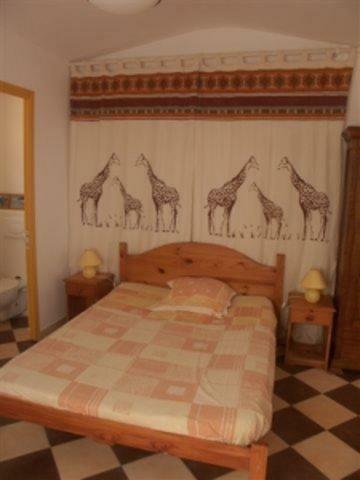 It is furnished, charmingly decorated and fully equipped for 2 people. 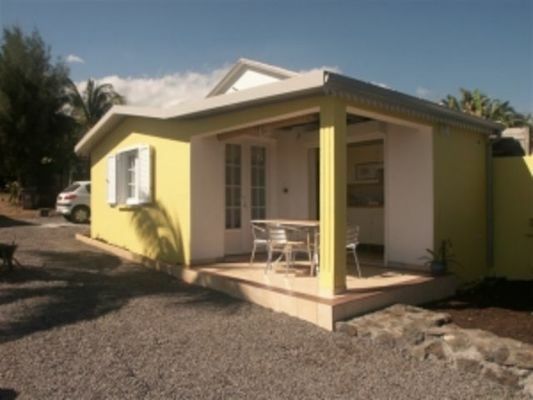 It is situated in a waterside location at La Souris Chaude, in Trois Bassins. Swimming pool, jacuzzi and private garden situated in a peaceful environment with sea views.